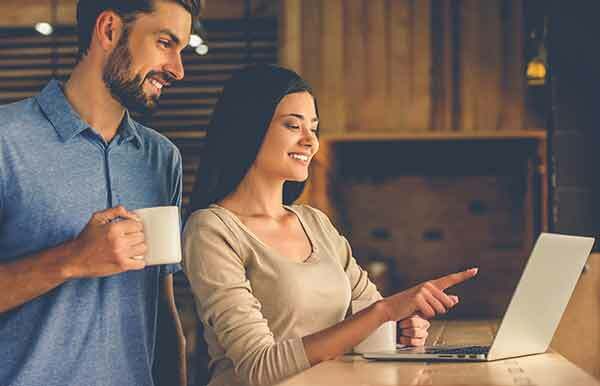 The Health Connector offers health and dental coverage from the state’s leading insurers and provides tools for Massachusetts residents and small businesses with up to 50 employees to find cost savings and plans. Are you a MassHealth member? Go to the MassHealth website for help and information about your coverage. 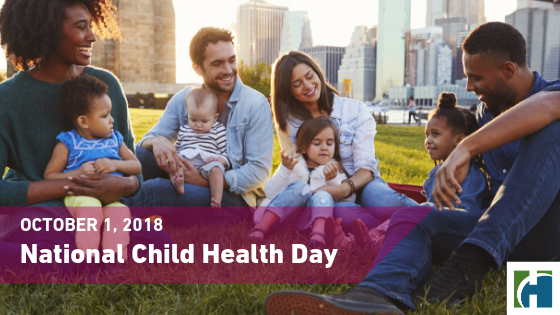 The first Monday in October is National Child Health Day. As the New England air is getting chillier, and cold and flu season is upon us, here are five tips to help keep your child healthy this season. It’s never too early to teach your child to wash their hands after they cough or sneeze, before they eat, when using the bathroom, and when they come in from outside. Regular hand washing throughout the day helps remove potentially harmful germs from their hands that can make them (and other family members) sick. One tip to make sure they cleanse their hands for a the 20-seconds is to have them sing “Happy Birthday” or the “ABC” song while washing their hands. Does your child like sports? Not only are sports fun and a good way to learn teamwork, but physical activity also contributes to good health and helps keep their immune systems healthy. According to Harvard Medical School, exercise may contribute to good circulation, allowing cells in the body to move around freely and do their job more effectively. If your child doesn’t like, no problem. Taking them out to a playground, a bike ride, skipping rope, or a walk around the neighborhood are great activities with the same healthy benefits. Despite your best effort to prevent colds and flu, they may still happen. You can make sure your child gets better faster—and prevent them from sharing illness with other children—by keeping them home from school or day care an extra day. Even if your child seems back to normal, an extra day’s rest may help prevent catching a new illness when they return to their normal routine. Make getting the flu shot a family activity. Be a good example and wash your hands regularly. Make sure you take enough time to recover if you get sick. Bonus: If you get sick, use tissues when you sneeze or cough to prevent spreading illness. 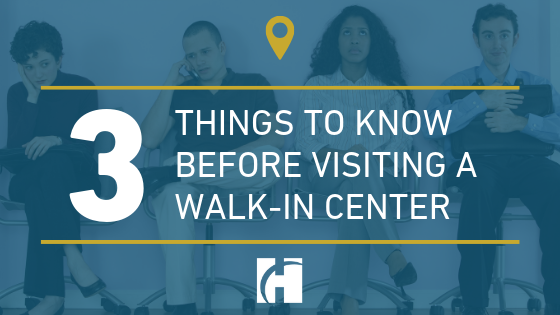 Thinking about visiting a walk-in center? 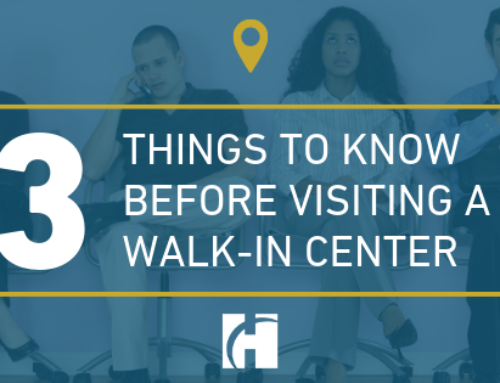 Here are 3 things to know before you go. Copyright 2013–2019 Massachusetts Health Connector. All Rights Reserved.